The first "sharks" opponent for the New Challengers stage of CS:GO IEM Katowice is finally known. It's going to be G2. Just as it was on the last Major, the teams made their power rankings themselves and the pairs were created based on that. G2 was placed 7th, Vega ended up on 10th place. As a reminder, New Challengers stage is set to use the Swiss system. 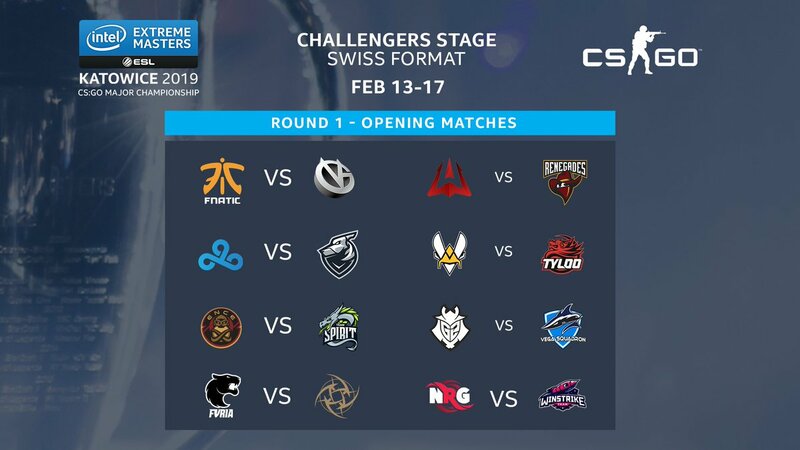 Vega Squadron - G2 match is scheduled for February 13th just as all the other round one matches.